Today, THUMP premieres a genius remix of Phoenix’s song “Trying To Be Cool” by Ed Banger recording artist Breakbot. 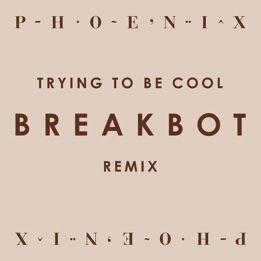 Mixing the vocals of Phoenix’s singer Thomas Mars with old school, Paris Is Sleeping/Respect is Burning French house flourishes, Breakbot creates a version of this Phoenix track that is destined to be the laid back anthem of the summer. 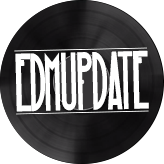 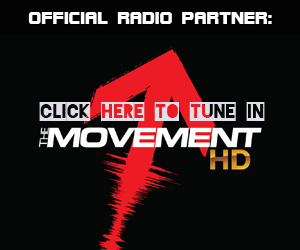 Grab your free download of track, available exclusively on THU.MP.